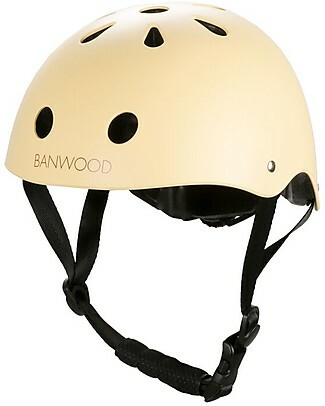 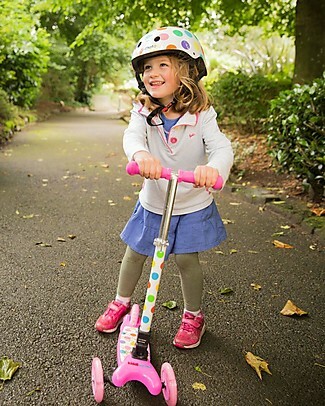 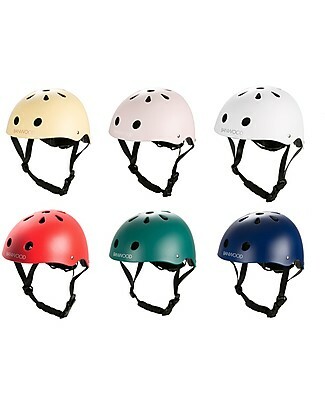 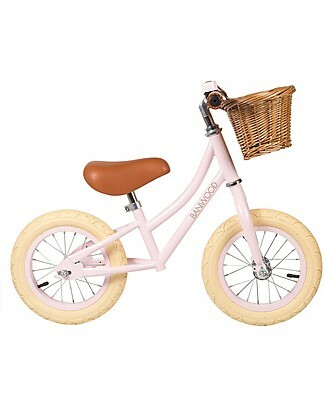 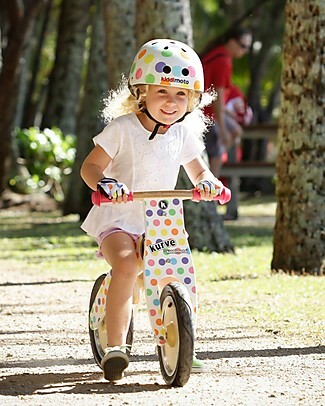 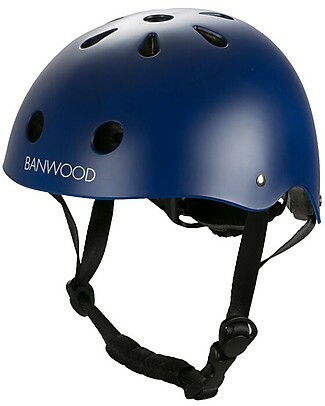 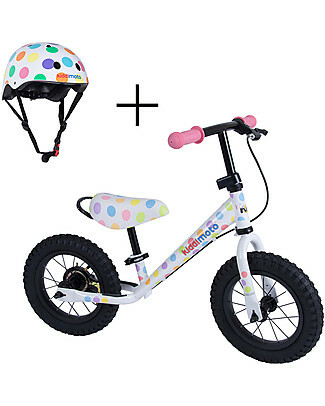 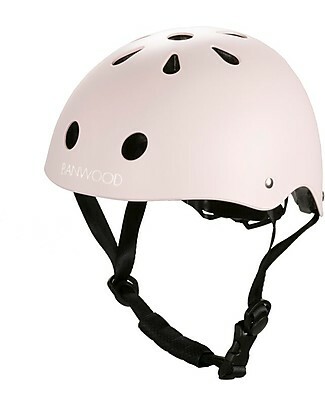 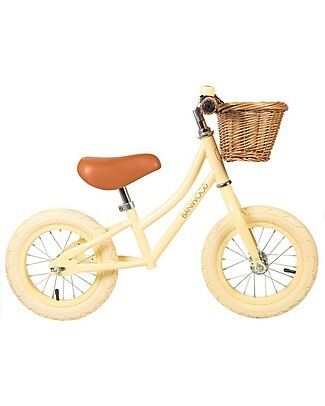 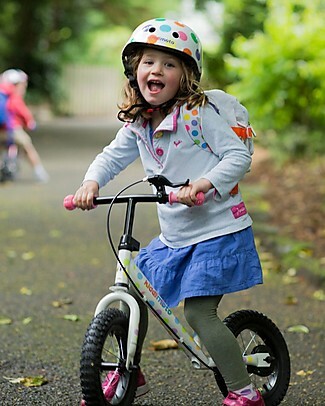 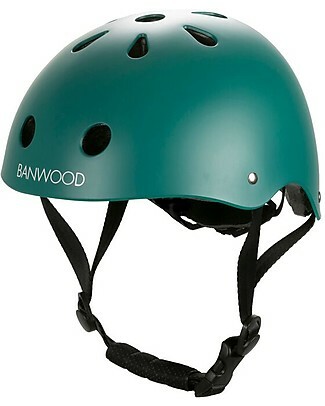 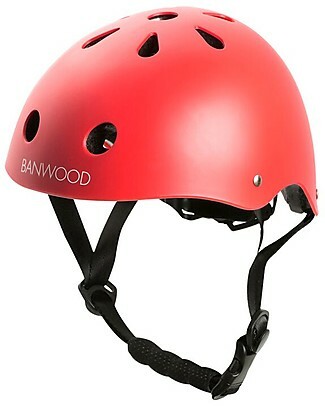 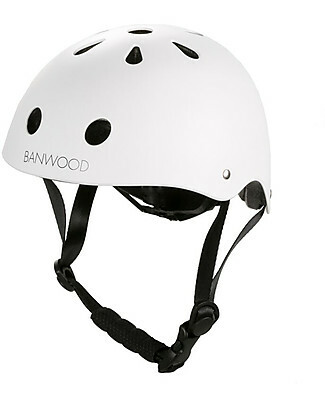 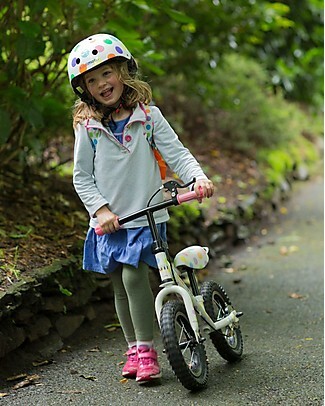 Banwood Classic Bike Helmet, White - For Girls from 3 to 7 Years old! 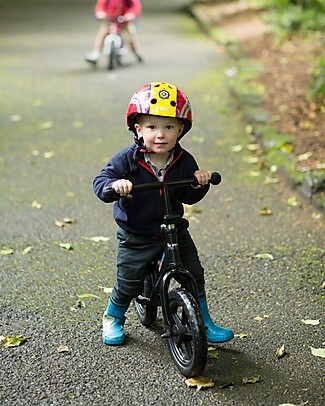 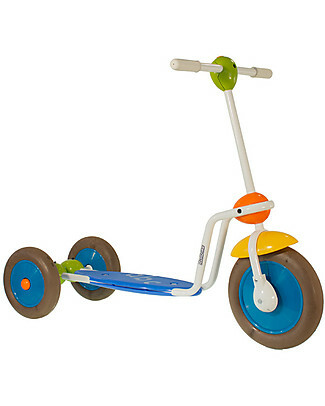 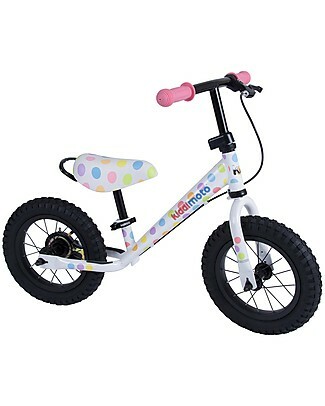 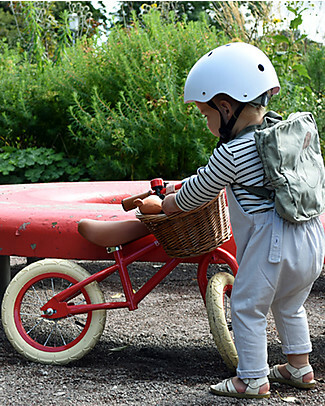 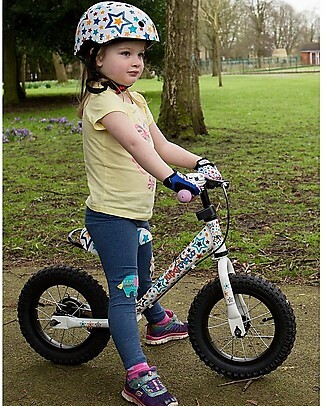 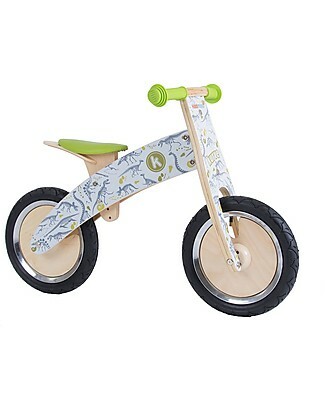 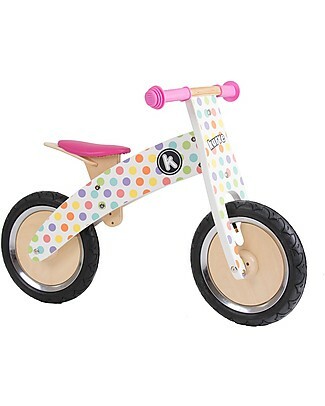 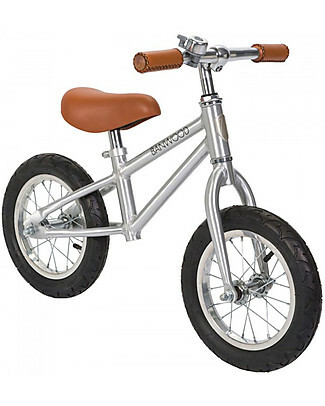 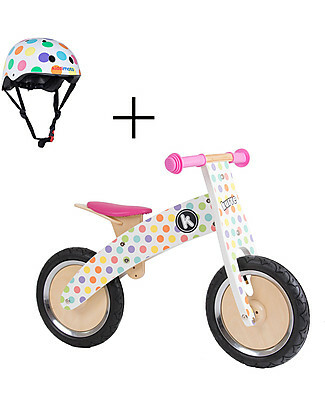 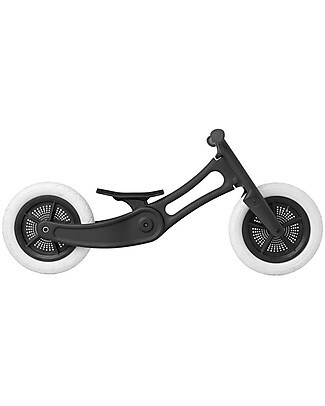 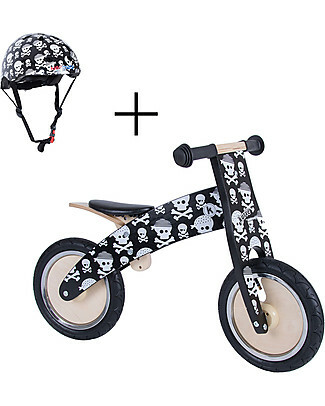 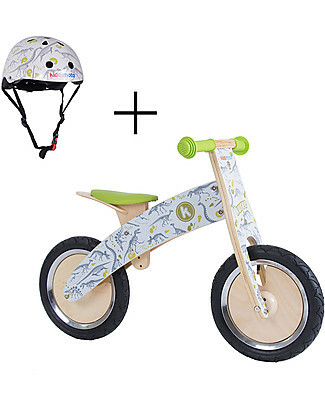 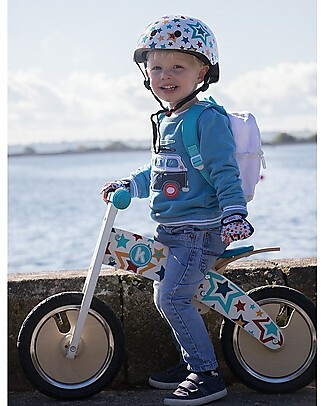 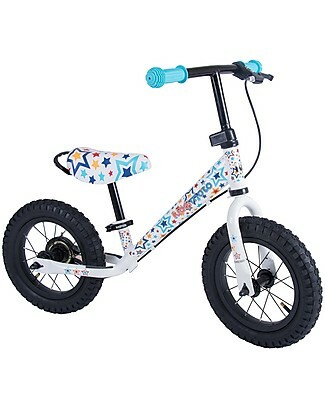 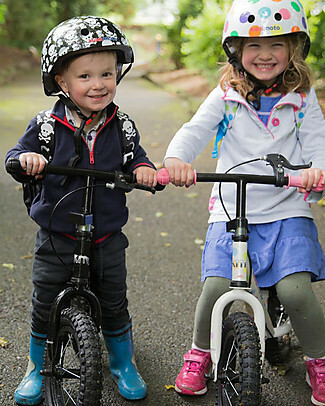 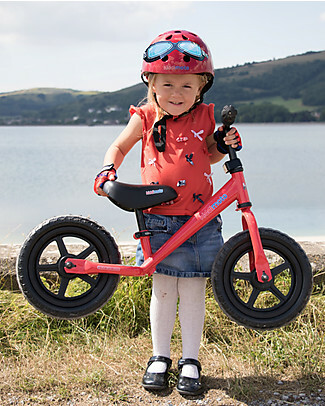 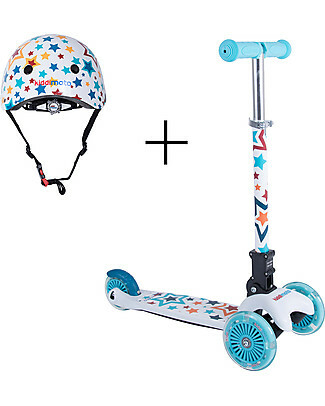 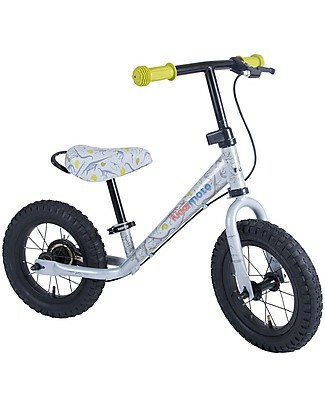 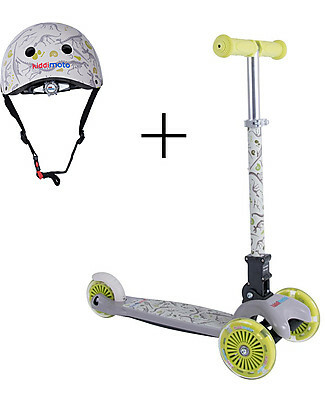 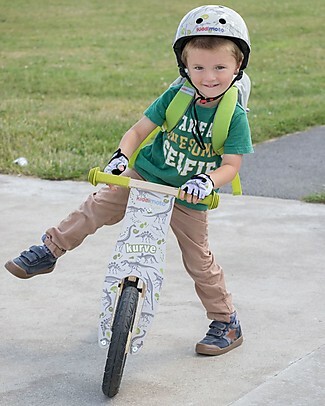 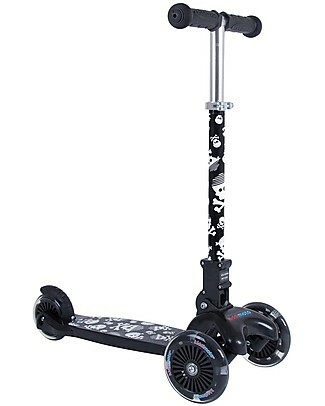 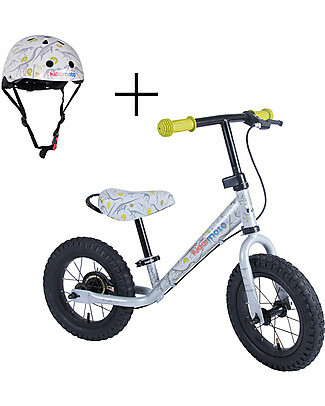 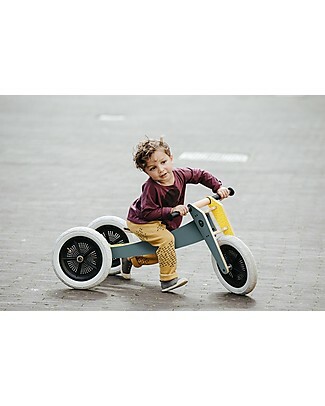 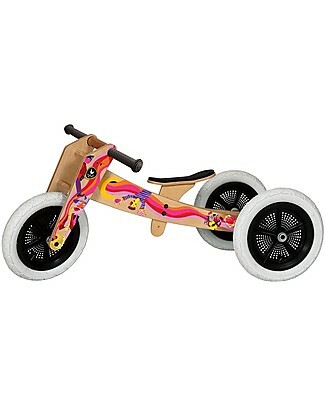 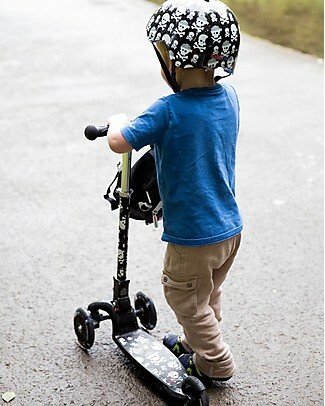 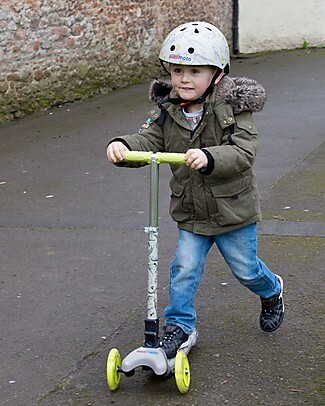 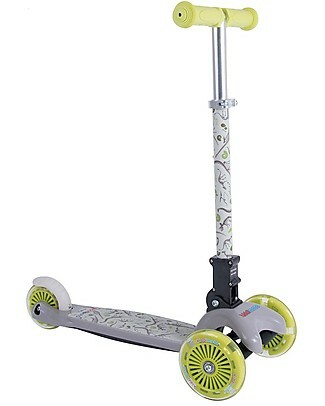 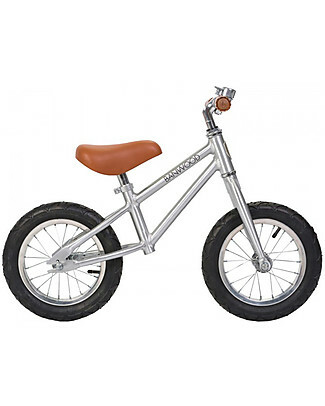 Wishbone Design Studio Wishbone Bike 3 in 1, Grey and Yellow - Grows with your Child! 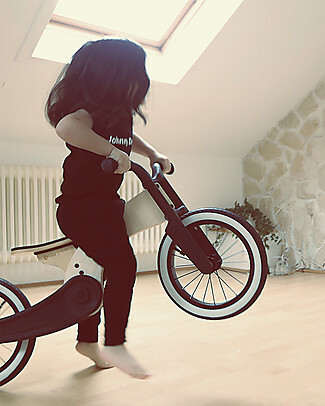 From 1 to 5 Years! 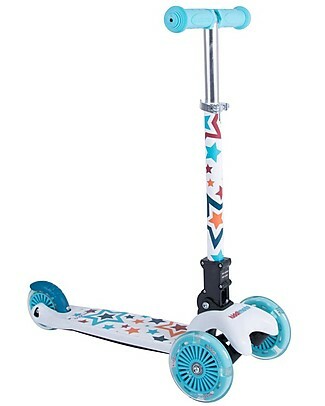 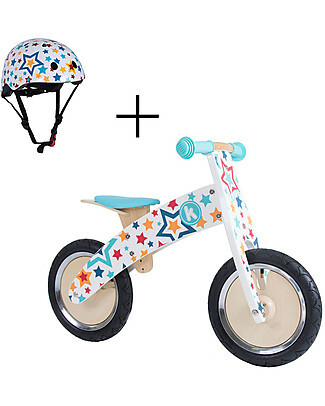 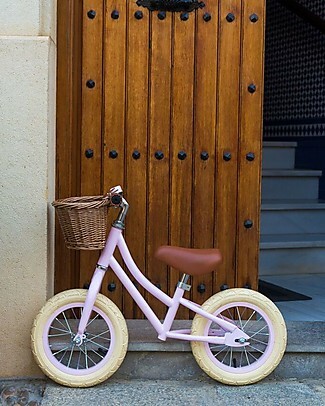 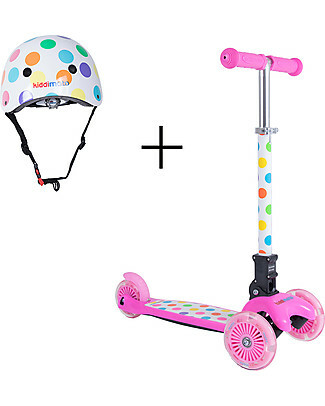 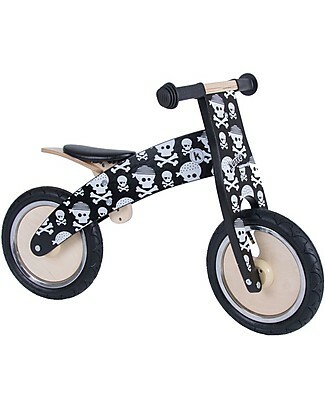 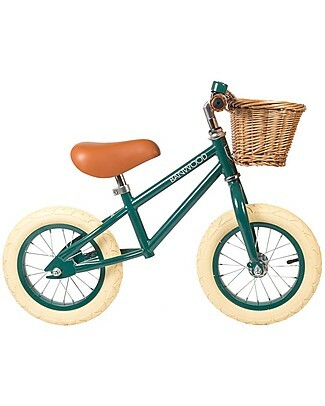 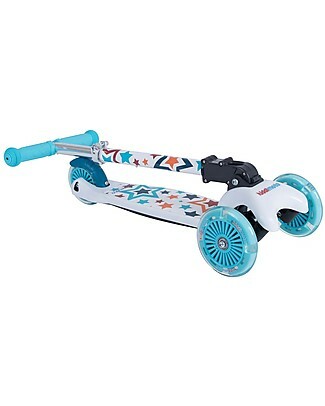 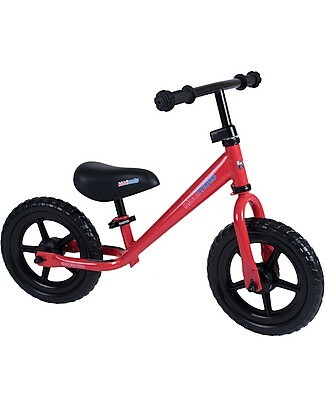 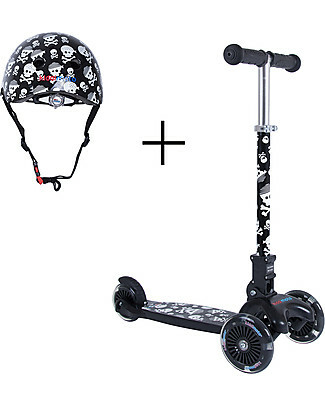 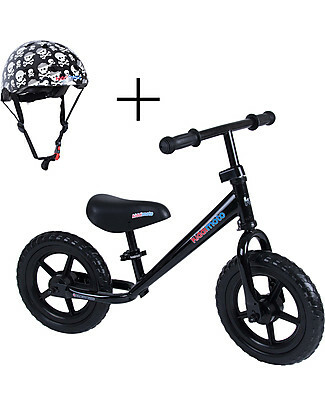 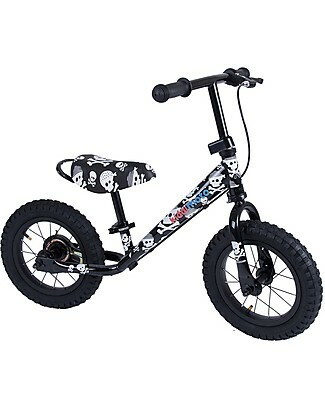 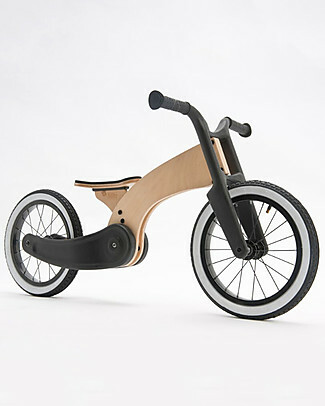 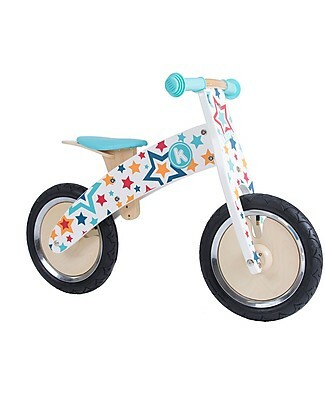 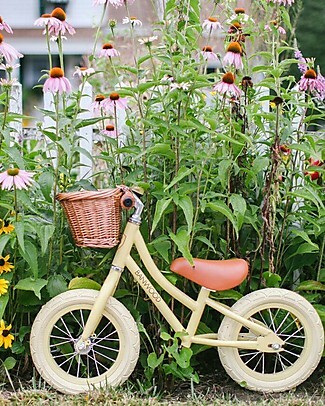 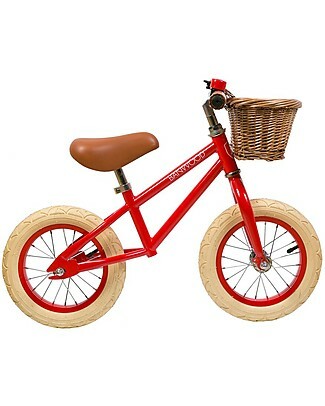 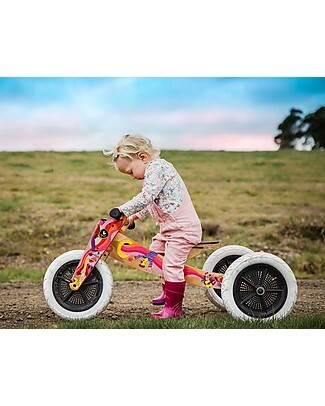 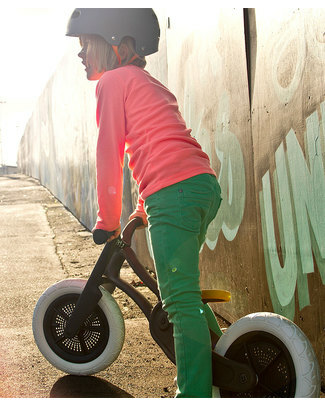 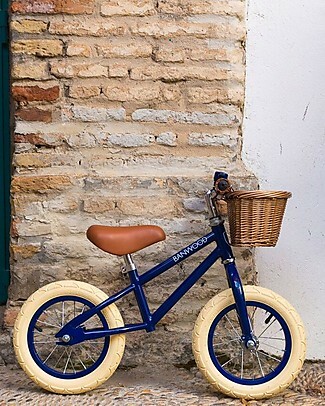 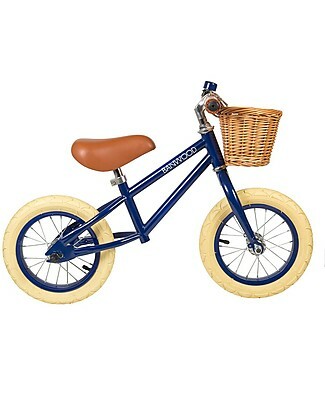 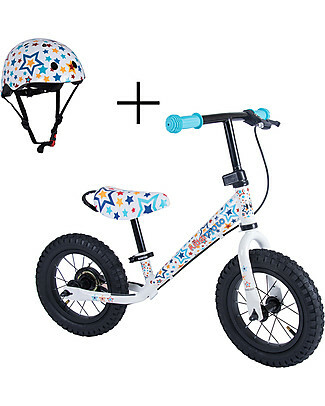 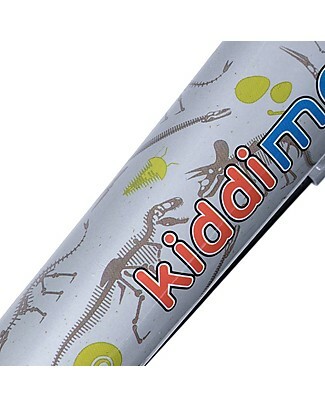 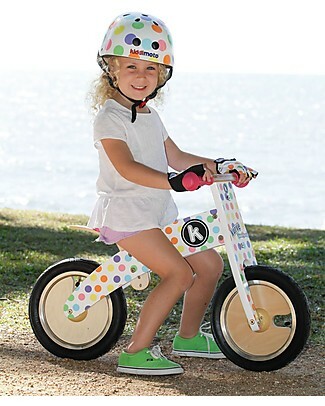 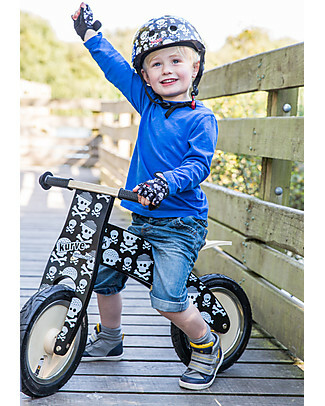 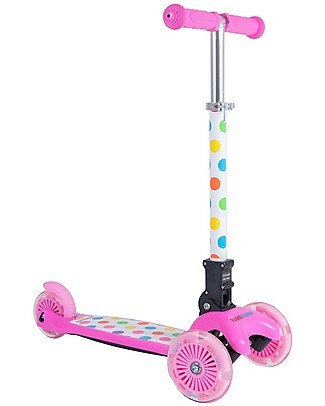 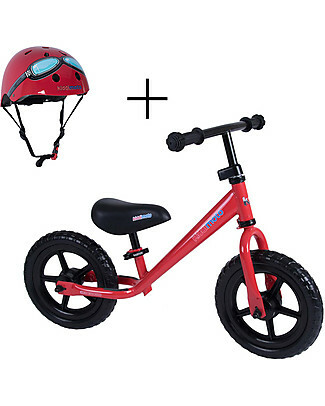 Wishbone Design Studio Wishbone Bike 3 in 1, Limited Edition Music - Grows with your Child! 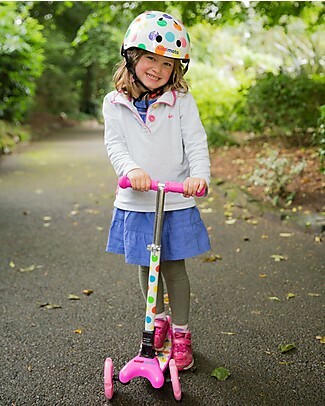 From 1 to 5 Years!